Get your festive on at The Old Brewery Tavern! For the ultimate party atmosphere, join us and celebrate the best of the season at The Old Brewery Tavern. 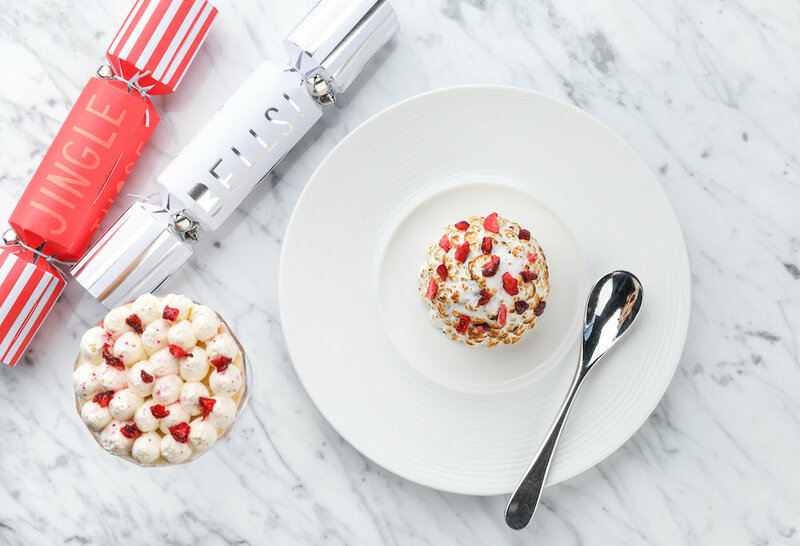 We've got more treats than Santa's sleigh - delicious food overflowing with all the trimmings, handcrafted cocktails, wines from around the world and an exclusive mix of music to get the party started. Get everyone together and book your table or party by 31st October and one in ten goes for free! Some of our foods and drinks may contain nuts and other allergens. If you have any special dietary requirements, please speak to a member of our restaurant team who can advise you on your choice. It's the day you've been waiting for... Start with a selection of antipasti, add in a decadent three-course menu to the mix and forget about the washing up. What more could you ask for? A £10.00 per person non-refundable deposit is requested in order to confirm your booking. We ask for final numbers and menu choices 6 weeks prior with the remaining balance to be settled. Any cancellations after the 6 weeks prior will loose the deposit payment. Large parties may be seated on more than one table, please ask the events coordinator for more information. We require from the planner a table plan, menus choices with names and any dietary requirements 1 week prior. All of your party must be seated by the times given on your event order.